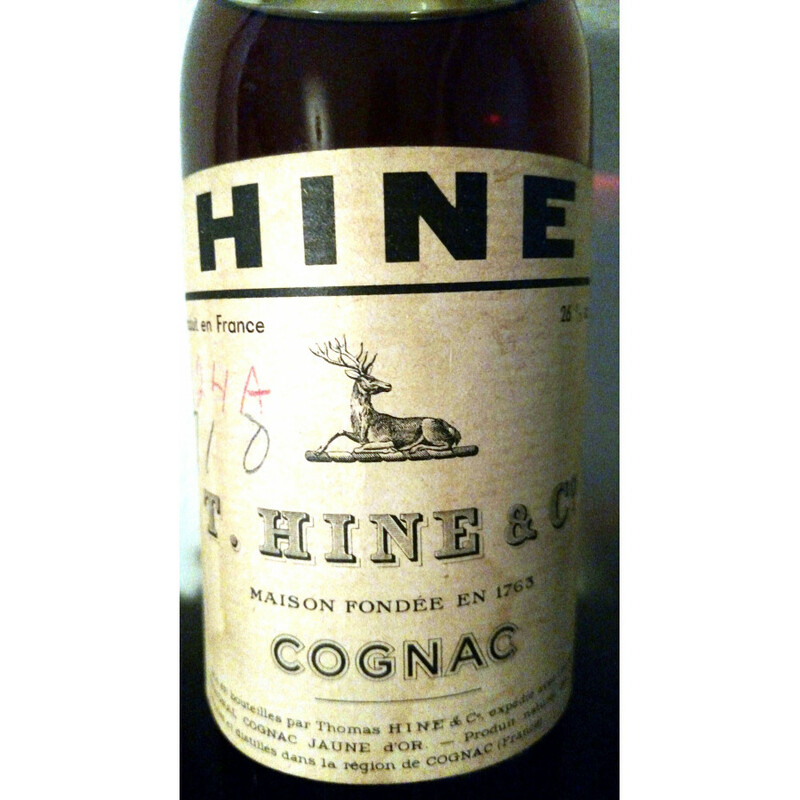 A nice T. Hine Cognac from the 1960s. 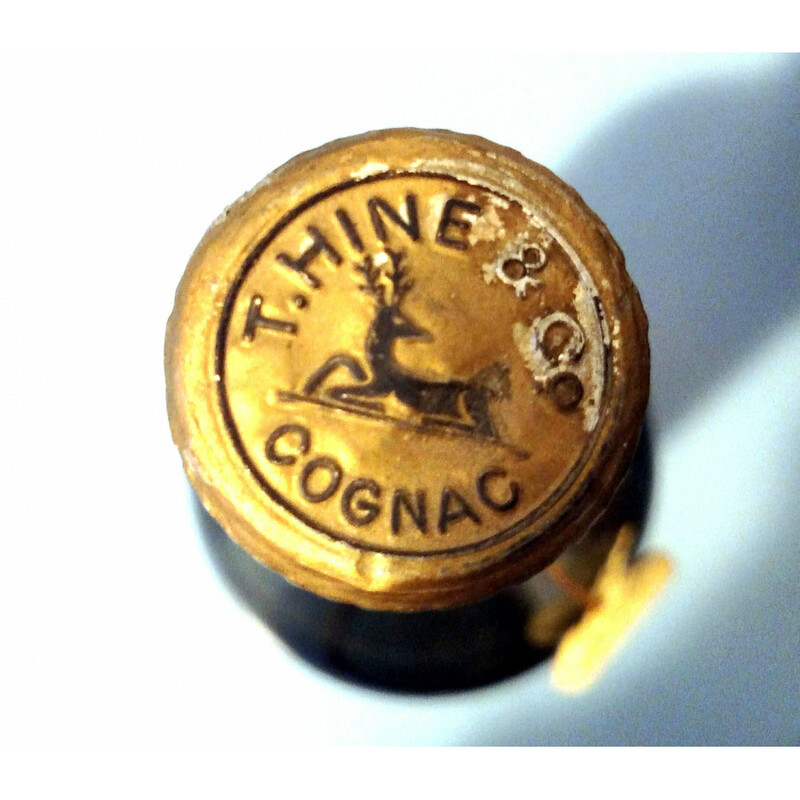 The little stag attached to the bottle makes it a great collectible in every cabinet. 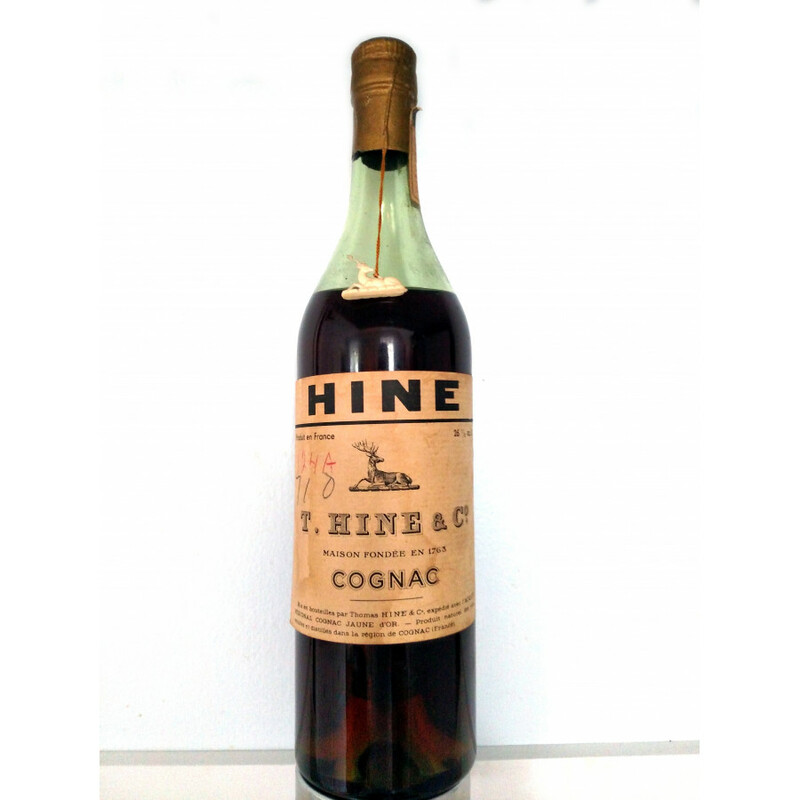 The bottle was reportedly purchased in France in the late 1960's, gifted to a relative and left to the seller by his late cousin this year. Private Seller from Maine, USA. 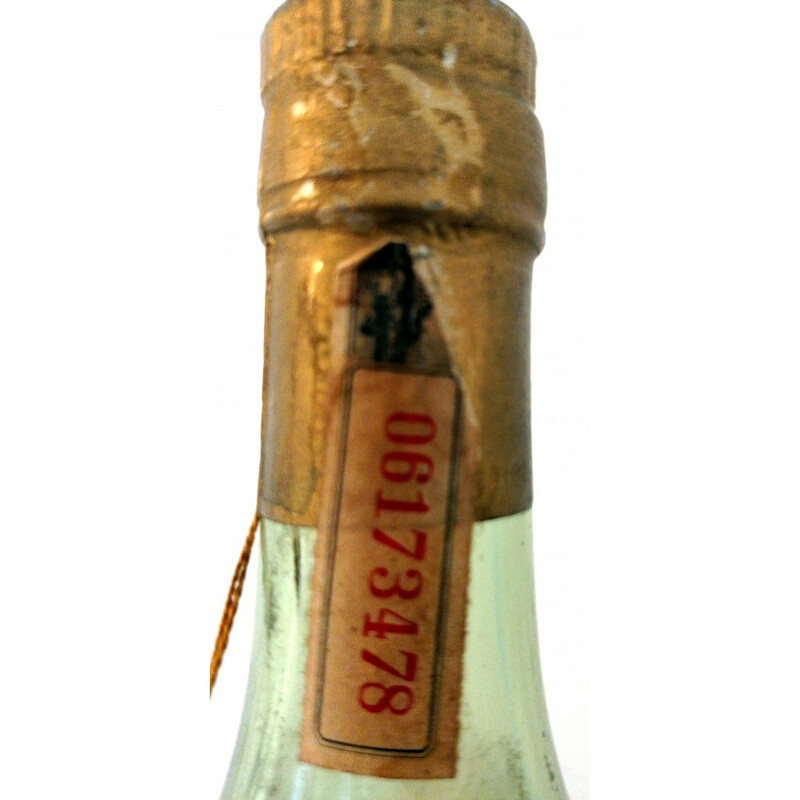 Stored In a dry place, upright standing. All duties paid.